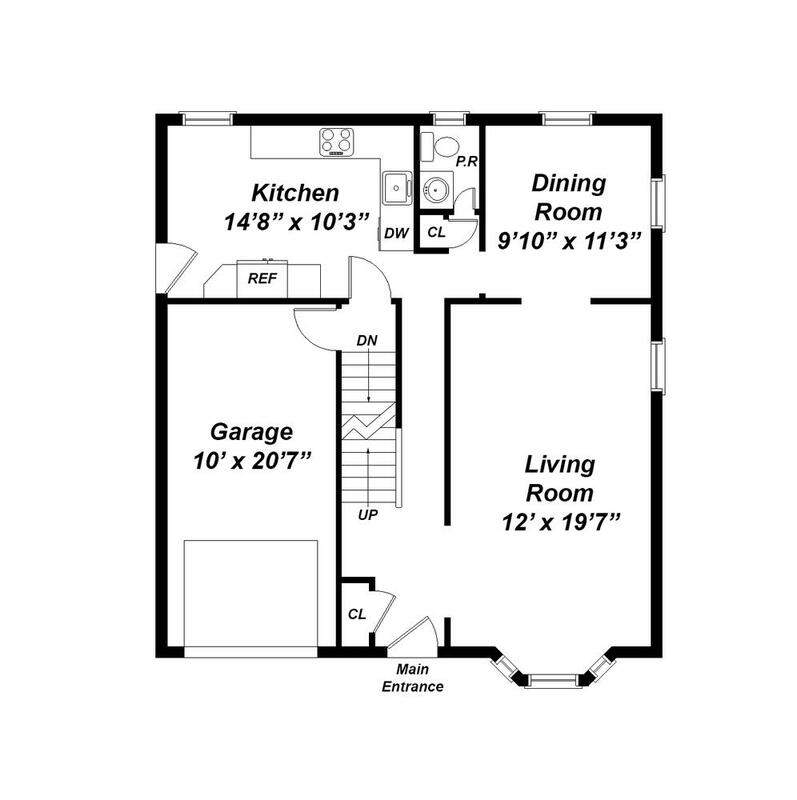 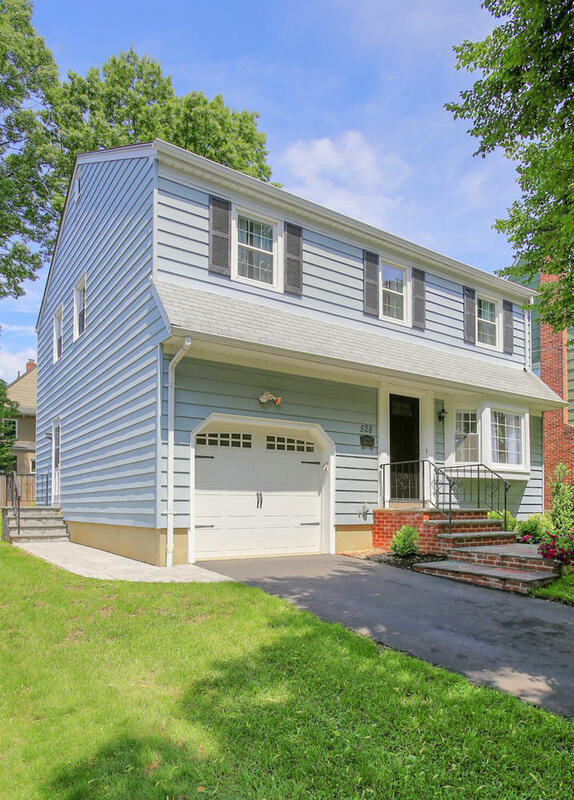 A Commuter's delight---Super convenient location just minutes to NYC transportation. 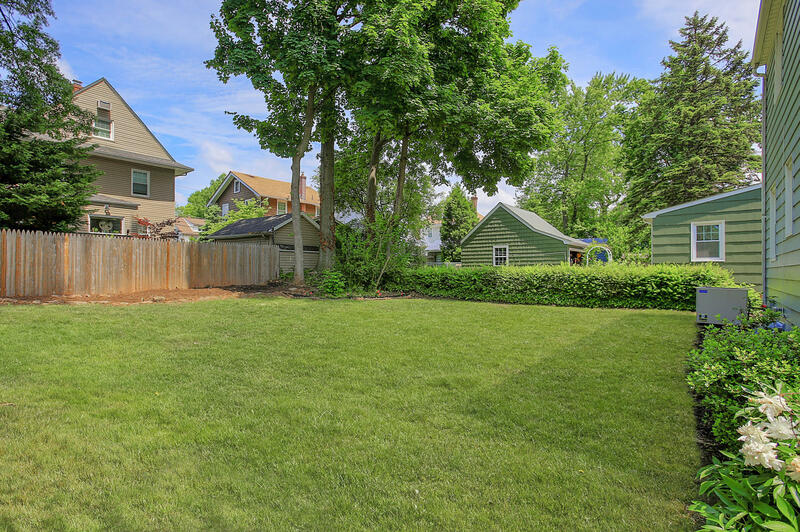 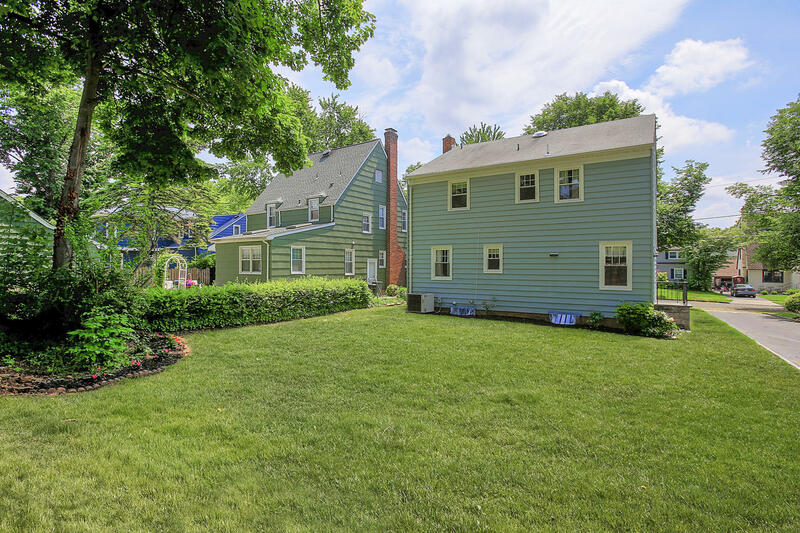 Set in a lovely residential neighborhood of Westfield. 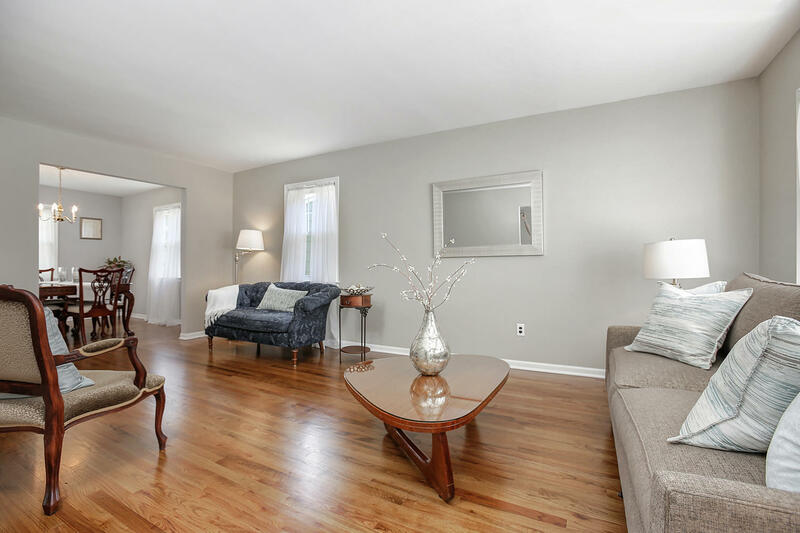 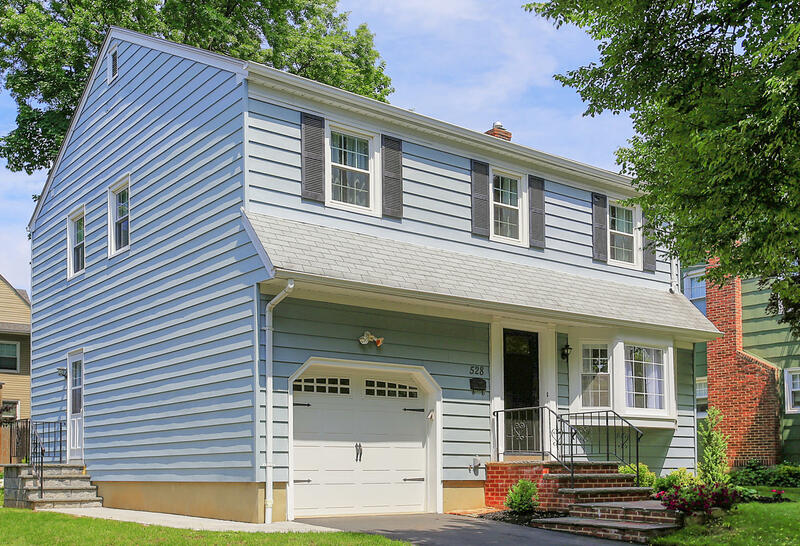 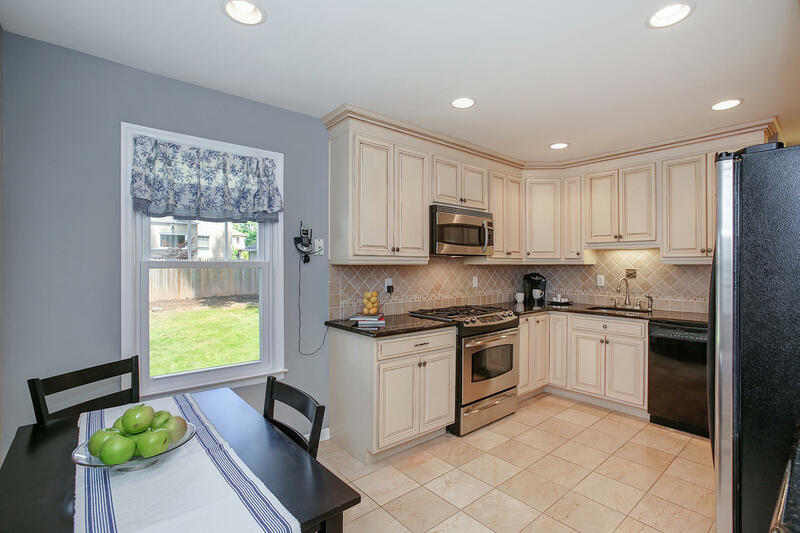 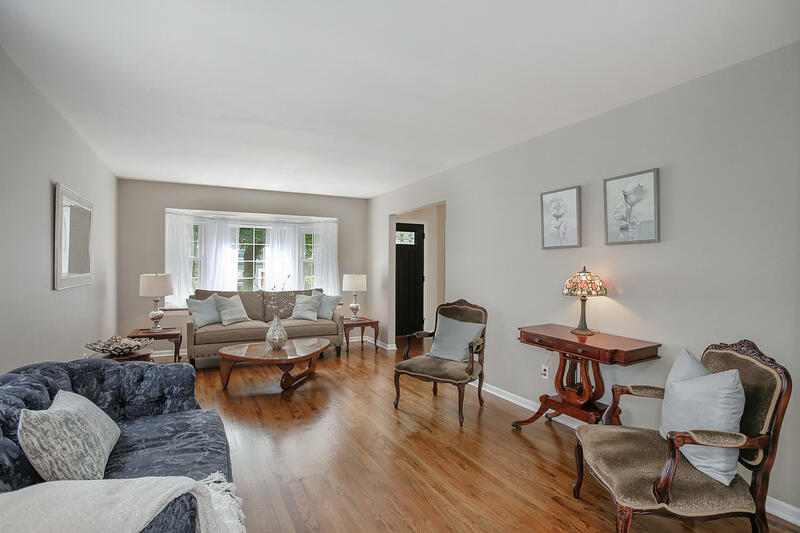 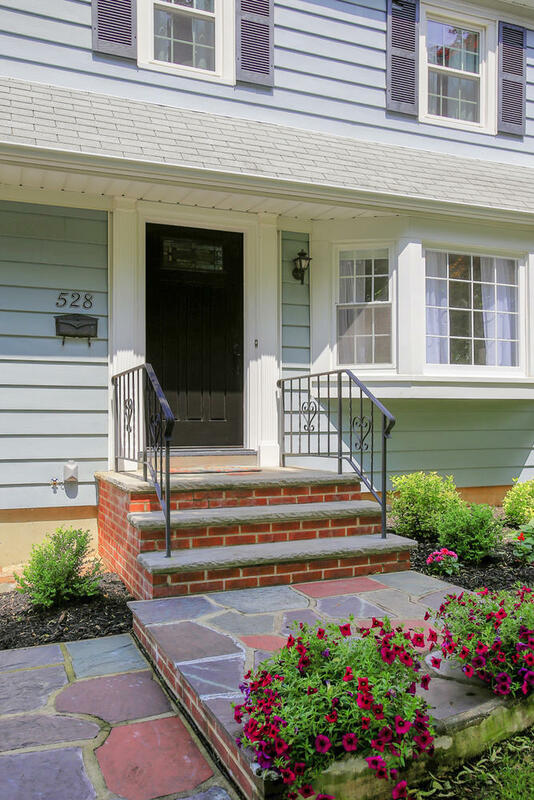 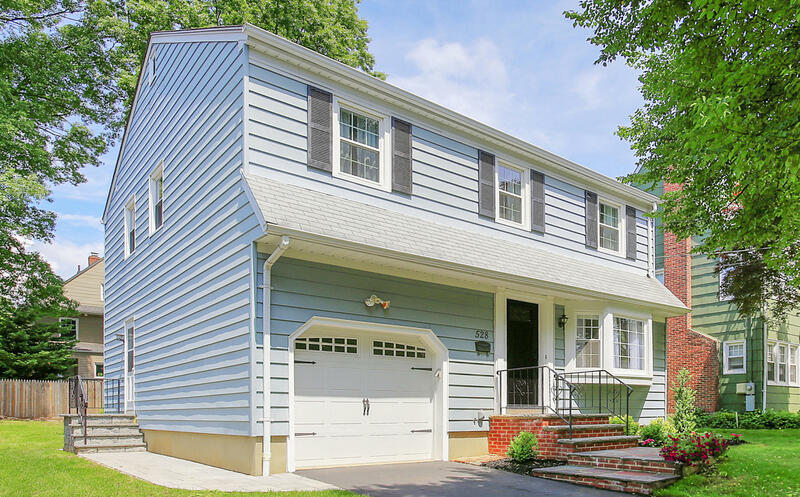 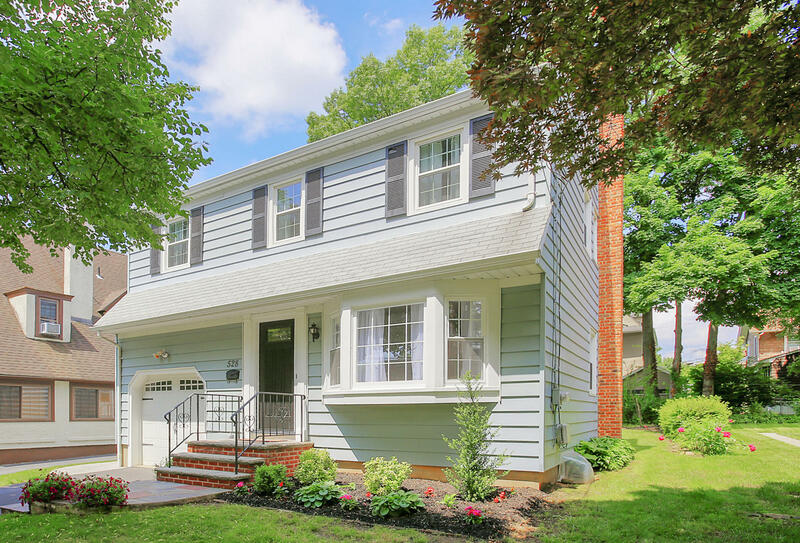 This picture perfect beautifully renovated Colonial is in immaculate condition. 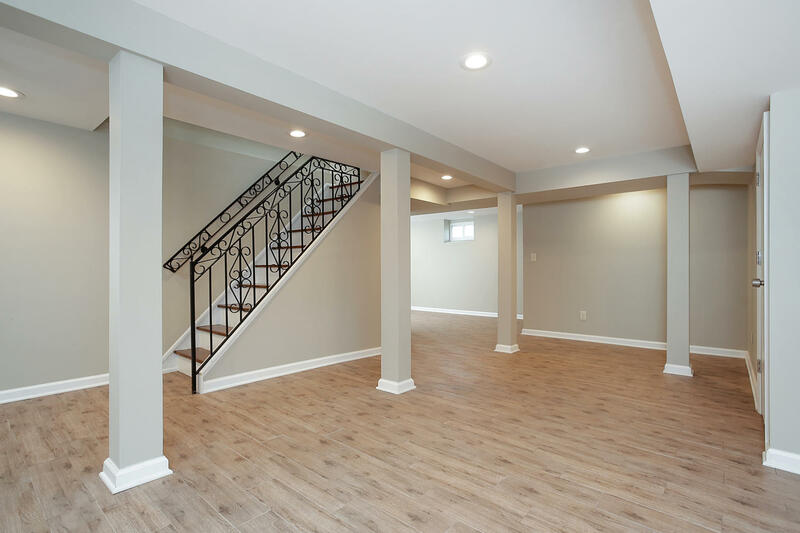 The renovations include updated kitchen & bathrooms; new doors & windows , refinished hardwood floors throughout the house; new paver steps and walkway leading to side entrance; completely renovated recreation room and office; freshly painted interiors throughout. 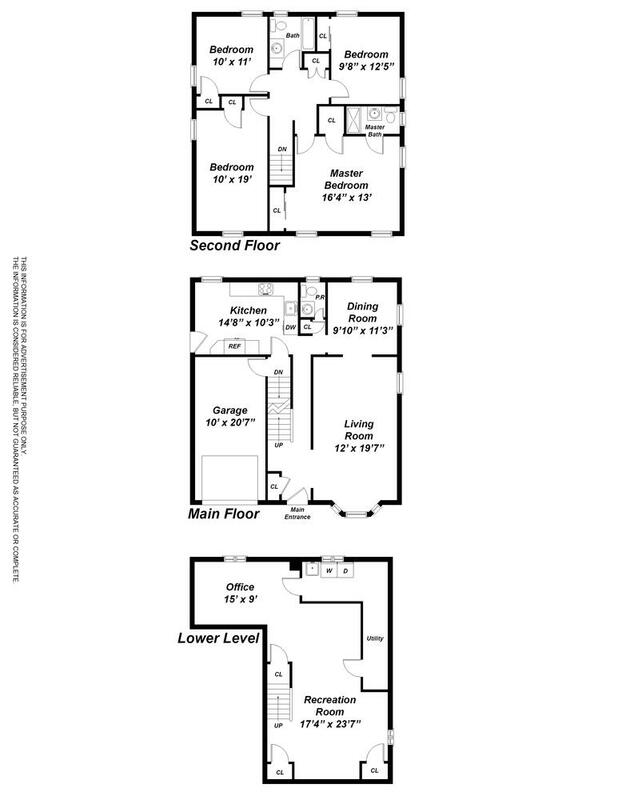 The first floor includes a generous sized formal living room, featuring an inviting bay window, and opening up to a formal dining room. 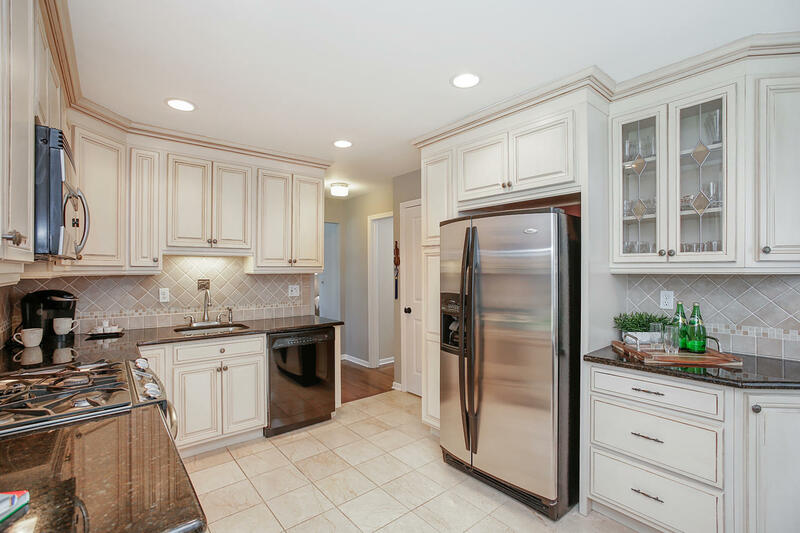 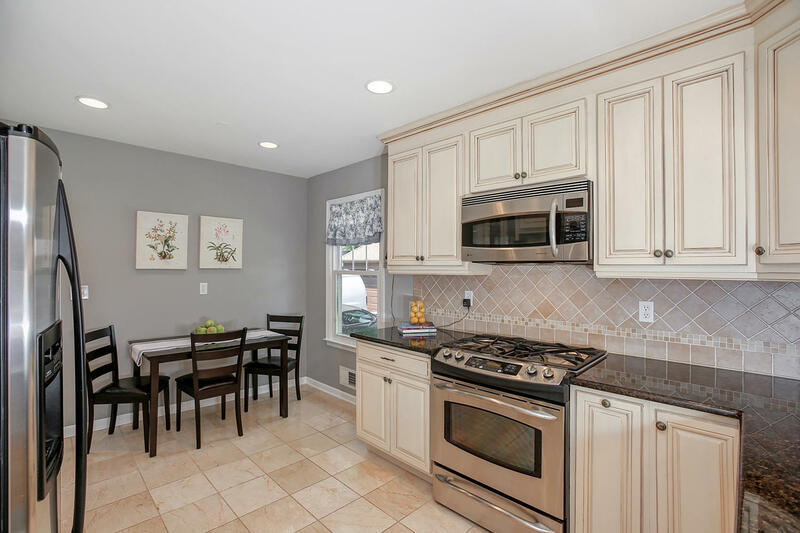 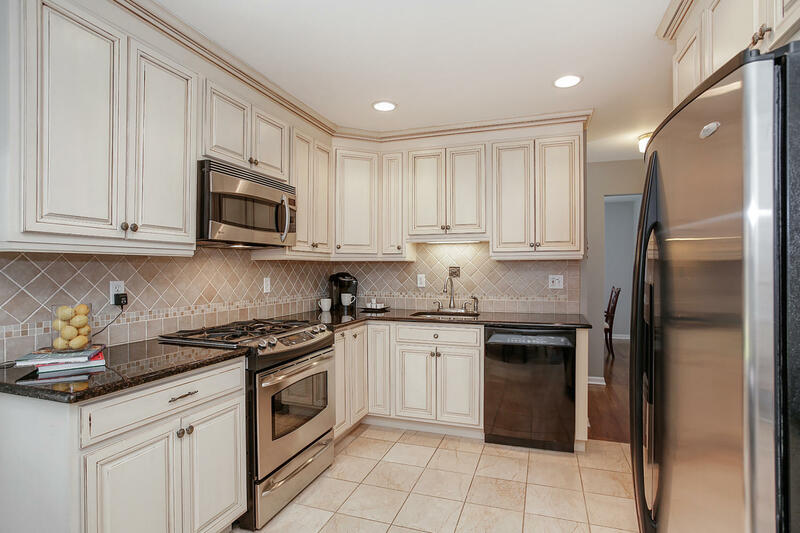 The updated eat-in kitchen is equipped with granite countertops, a tiled backsplash, stainless steel appliances and a marble floor. 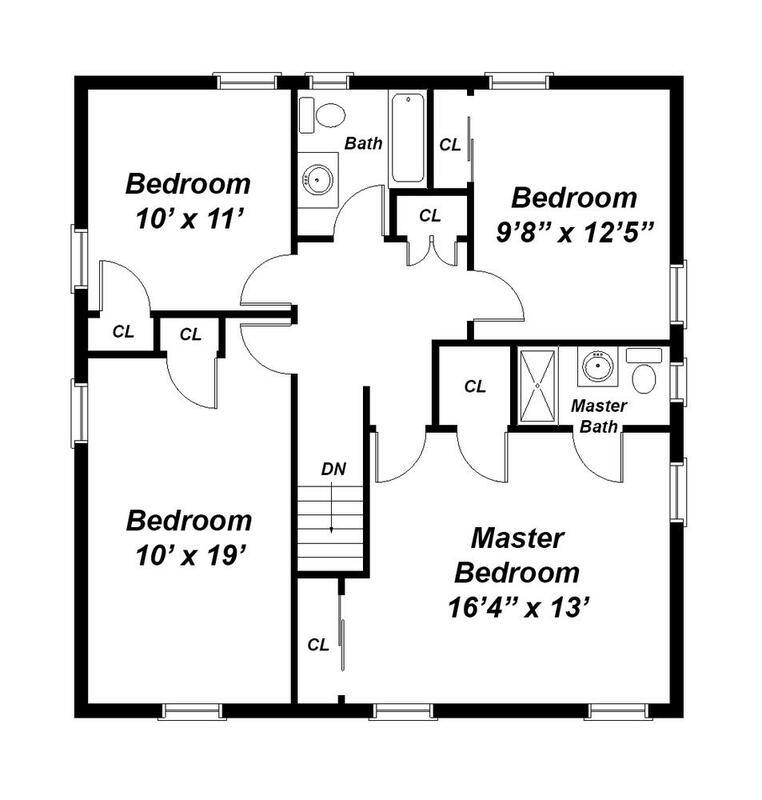 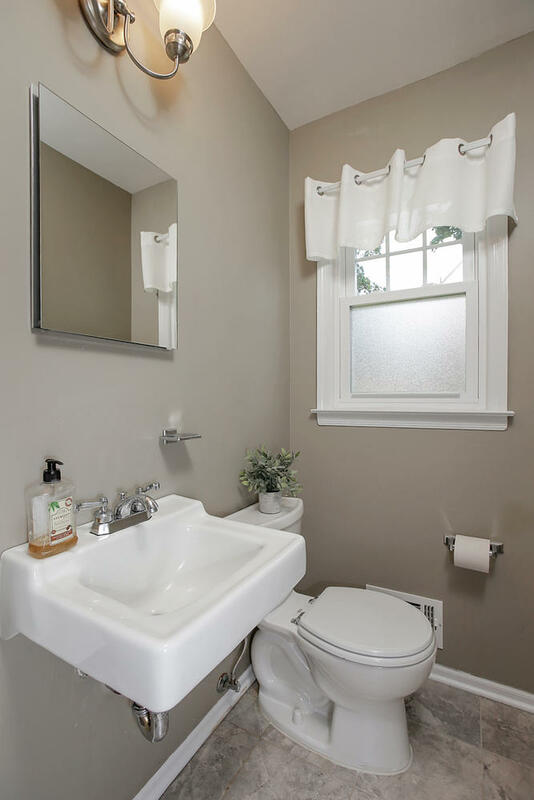 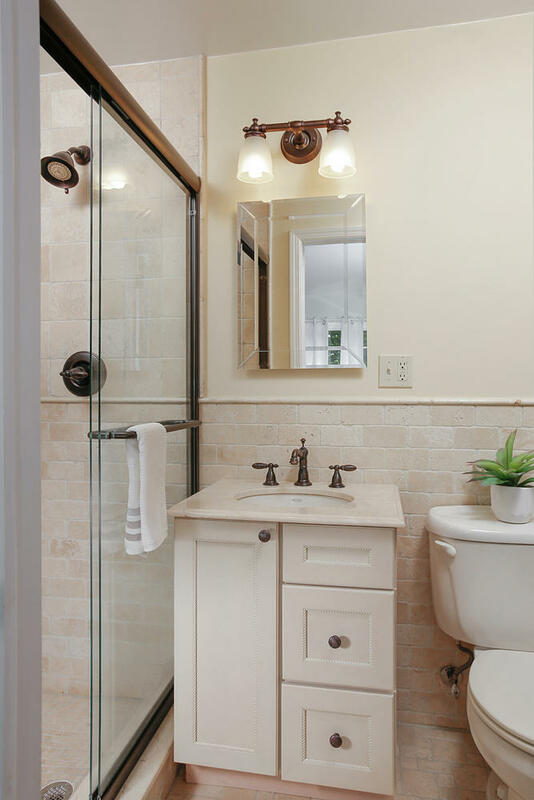 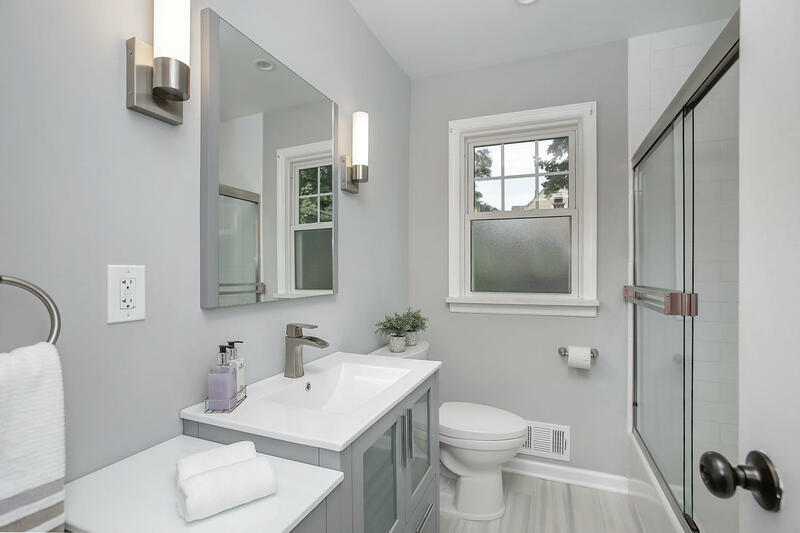 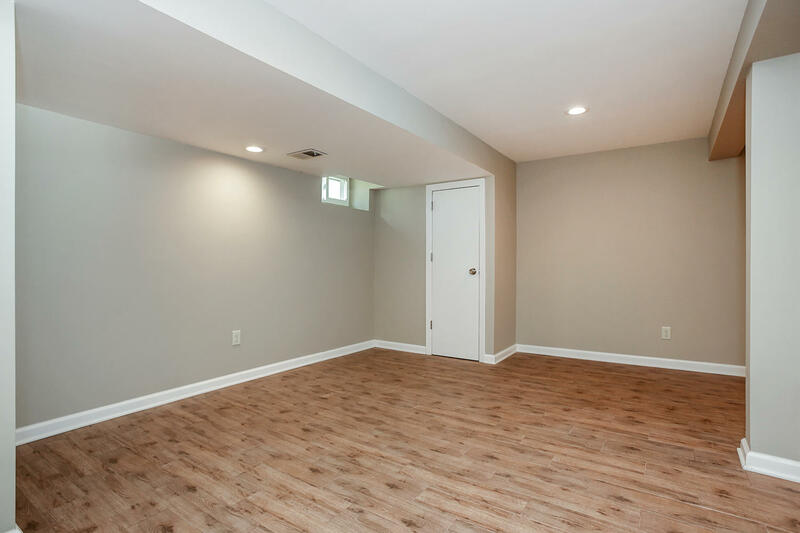 A newly renovated powder room and access to one car garage completes the first floor level. 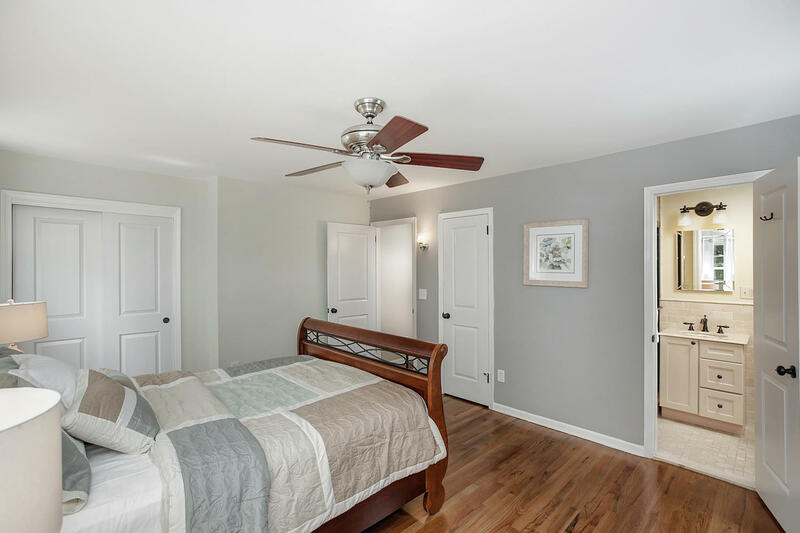 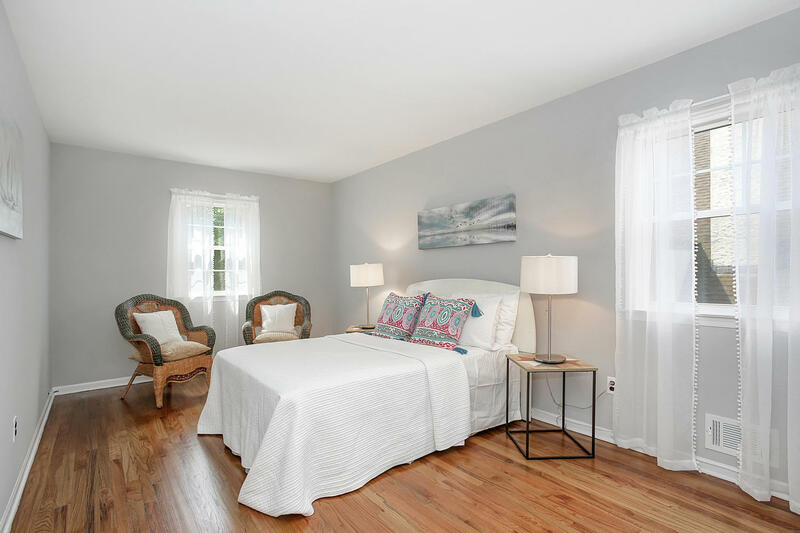 The second floor boasts a master bedroom with an updated private bath with travertine tiles & stall shower, three additional bedrooms and a gorgeous renovated full bath with tub. 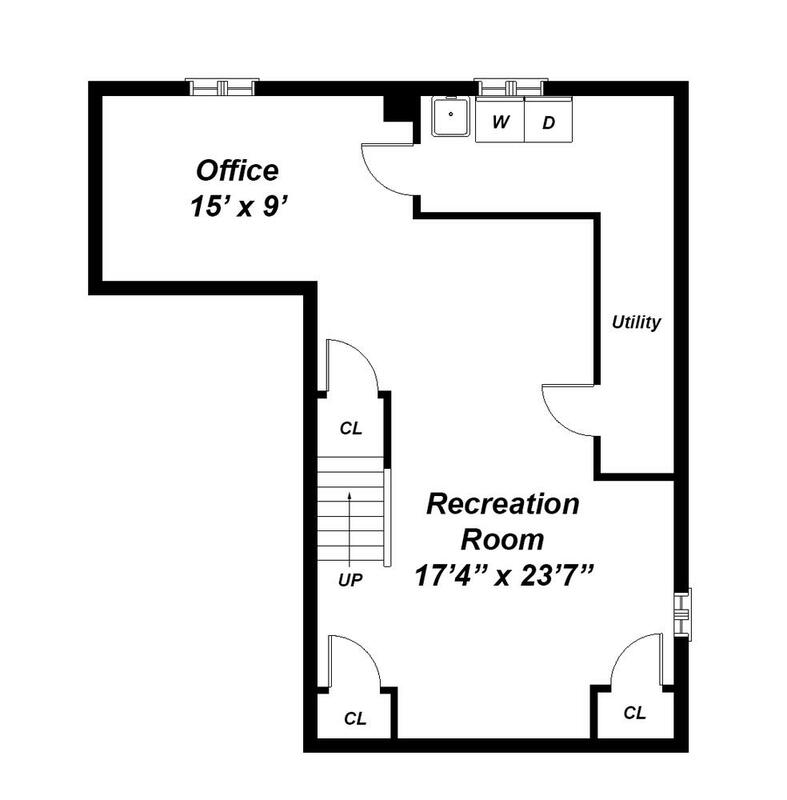 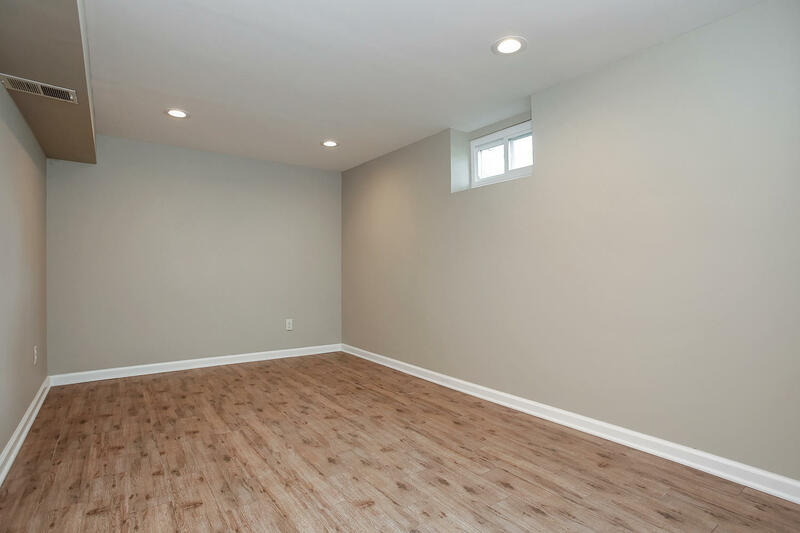 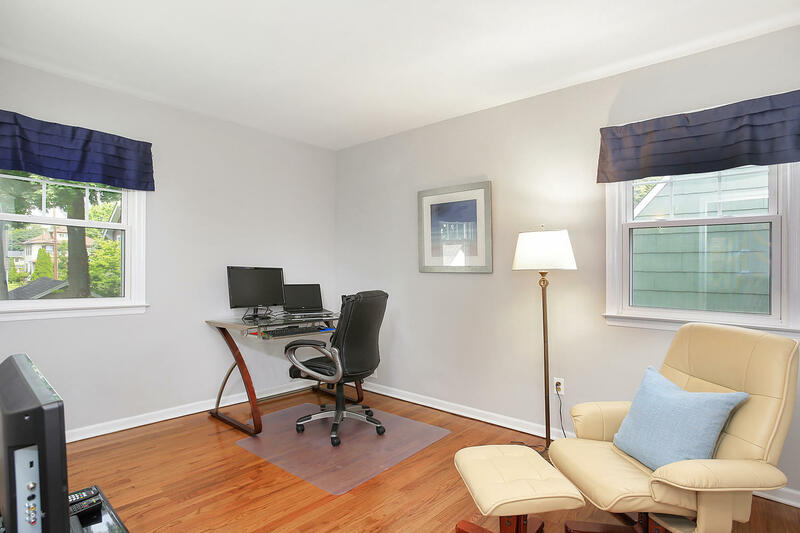 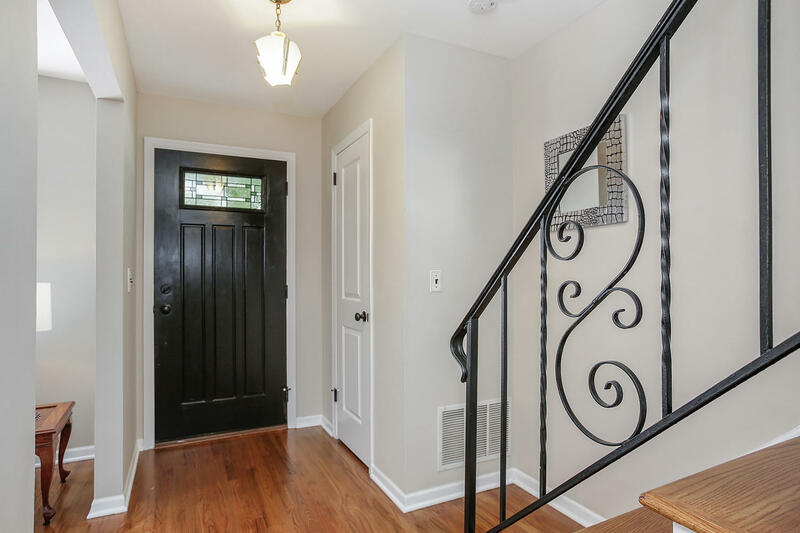 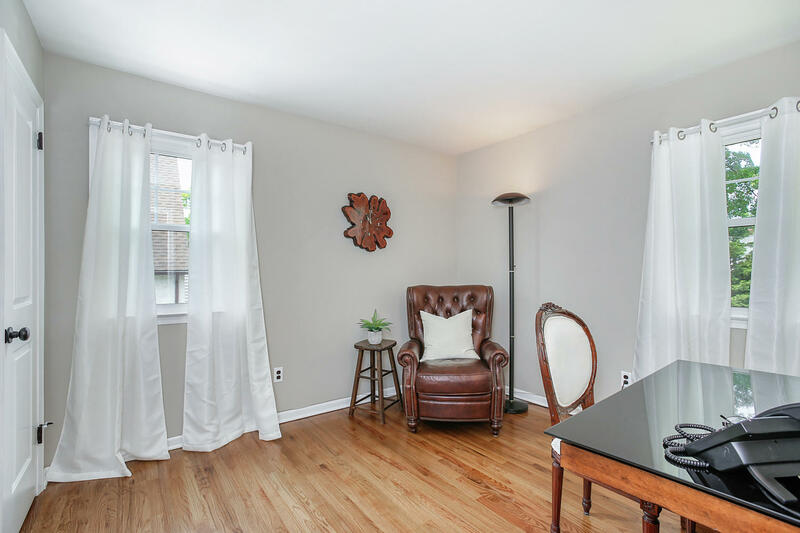 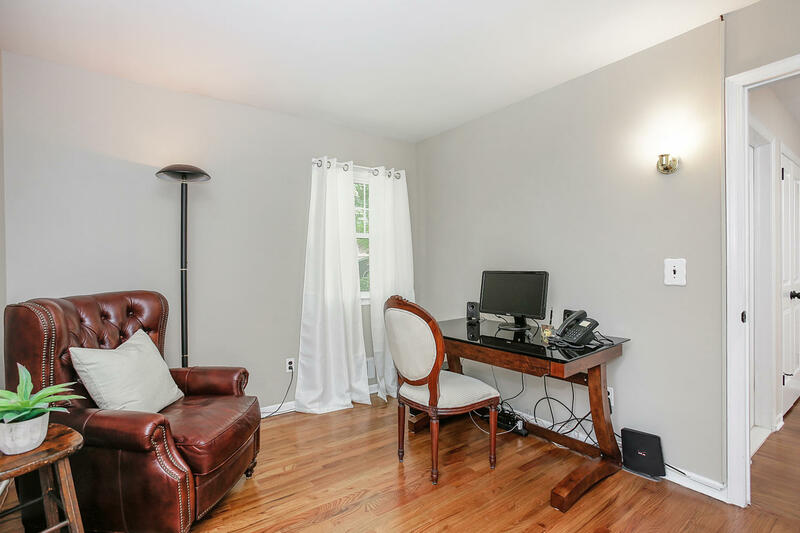 The renovated lower level is equally impressive and features a fantastic recreation room, office area, and a laundry room & storage/utility space. 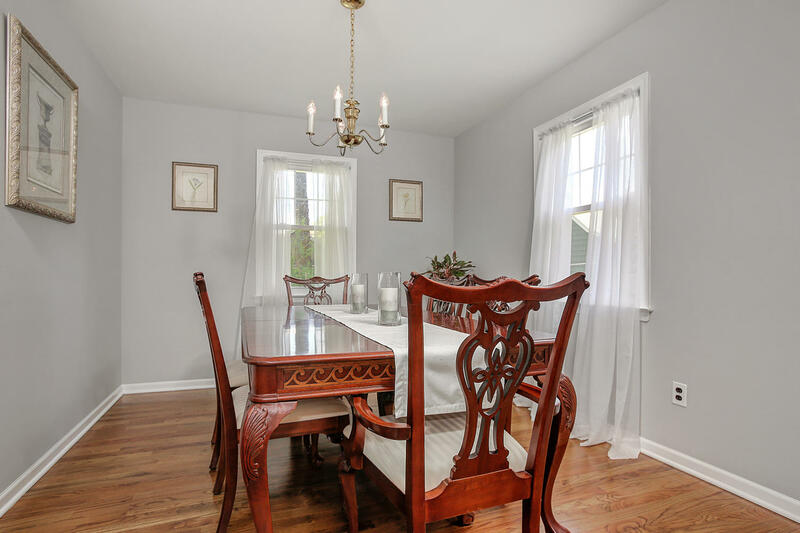 Yet a moment to: Award Winning Downtown Westfield for shopping & dining; transportation; schools, parks and much more!